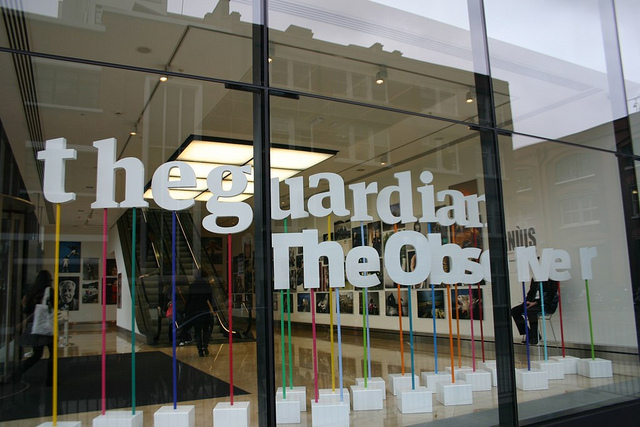 During the Guardian Open Weekend that took place a couple days ago, its Editor in Chief Alan Rusbridger was asked if the newspaper had “rules” for open journalism. 9. It recognizes that publishing can be the beginning of the journalistic process rather than the end#openjournalism …. Do you agree with his suggestions? What would you add to this list?